Jack makes a good bow practice partner for Hanzo. Samurai Jack is the next hero to join the Overwatch team—at least, in this amazing fan-art mashup. 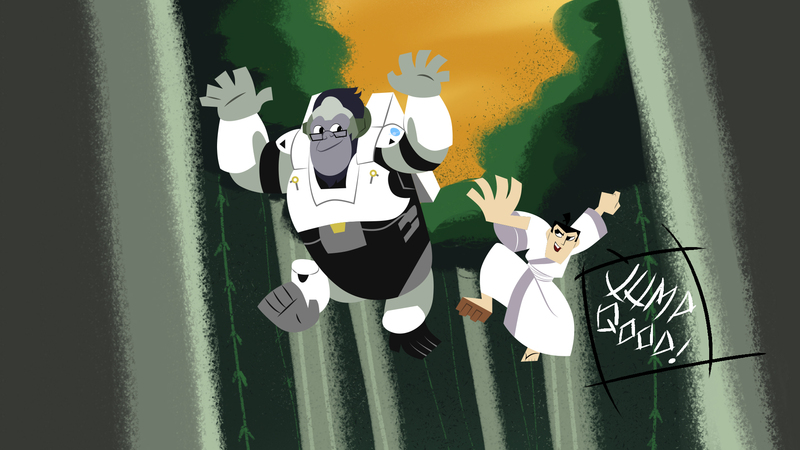 Venezuelan artist Draw-It-Ralph created a series of illustrations that blur Overwatch and Samurai Jack’s worlds, and they work together in perfect harmony. 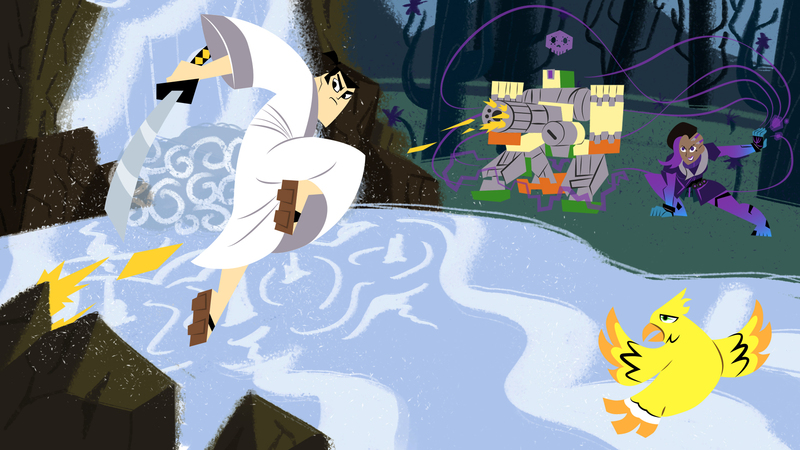 There isn’t a better time for Overwatch and Samurai Jack to pair up. Overwatch is at the peak of its popularity, and Adult Swim recently revived Samurai Jack for its fifth season. 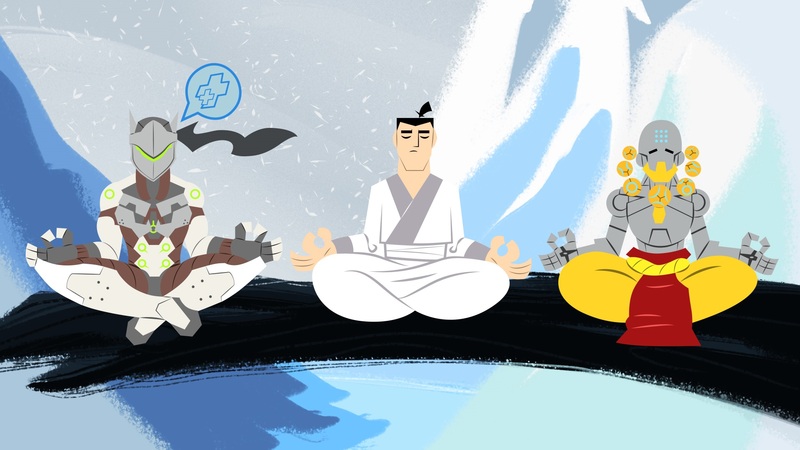 Draw-It-Ralph put Jack in a variety of scenarios, like wielding a bow next to Hanzo and meditating beside Genji and Zenyatta. Jack also takes on Bastion and Sombra, and practices jumping with Winston. Roadhog and Junkrat, too, are hunting Jack down. If you’re looking for a deeper dive into Draw-It-Ralph’s illustration progress, he’s set up an Art Station page that explores how an image is created. Draw-It-Ralph also showcases his art on Twitter and Facebook. 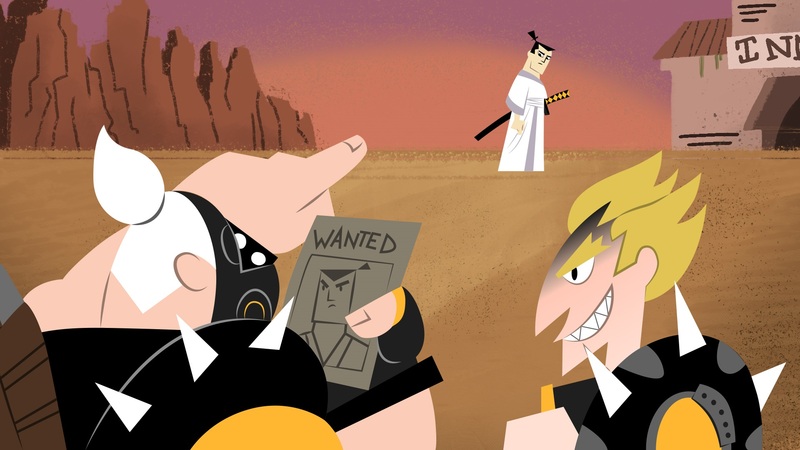 Head over there and you’ll see Draw-It-Ralph’s really perfected the Samurai Jack art style, and Overwatch looks pretty cool in that world.